I think this card is more adorable than it is creepy! I actually used two different stamp sets for this card - the Jar of Haunts and the Spooky Fun set. I used the Every Day Jars Framelits to cut out that jar of bats and off-set the lid a bit to give the impression that the bats are escaping. A couple pieces of washi tape add just the perfect touch behind the jar. You didn't overlook that Halloween Night Designer Washi Tape from the holiday catalog, did you? 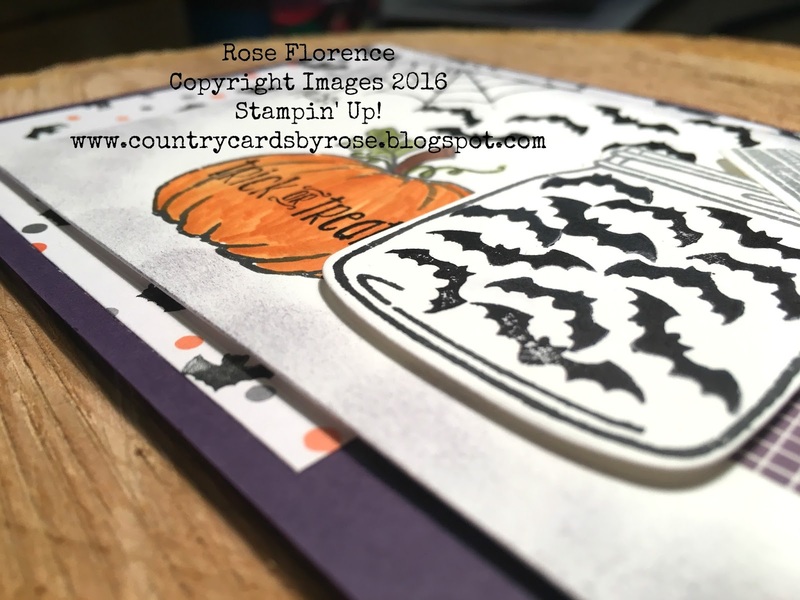 One thing that I've been doing on these Halloween cards is using the Ombre Black Ink Pad instead of using full-on black. I really like the softer, antiqued look the Ombre pad gives my projects. 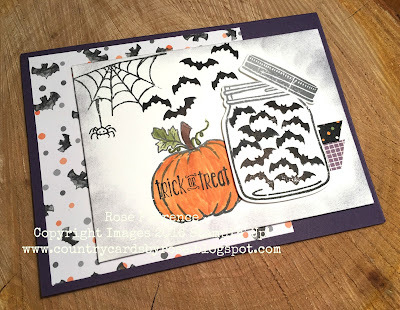 I used it on the jar, the pumpkin, the spider, and the spider web on the front of this card. So, what do you think? 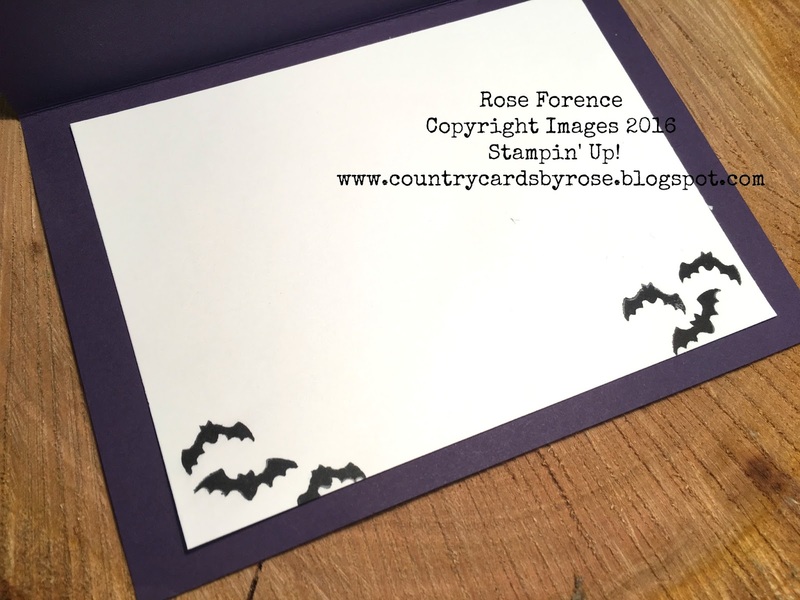 Aren't these spooky Halloween cards just so much fun? ?